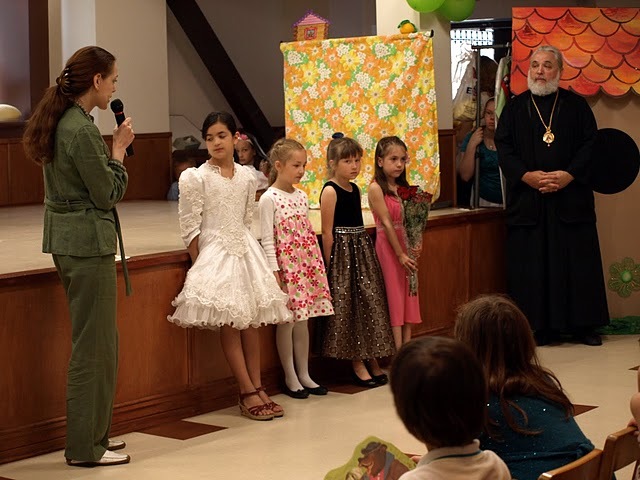 On Saturday, 18 June, the annual graduation at the Church Parish School of A.S. Pushkin, which exists at the parish since 1937, was held at St. Nicholas cathedral in Montreal in order to mark the ending of the school year. A solemn prayer service for the occasion was conducted by His Eminence, the Very Most Reverend Gabriel, Archbishop of Montreal and Canada. 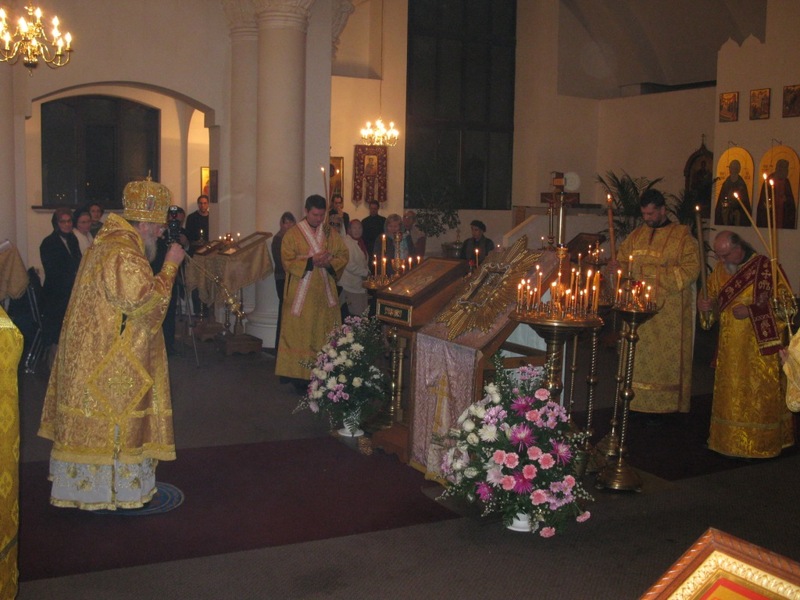 Vladyka Gabriel, being the principal of the parish school at his cathedral, pays much attention to orthodox upbringing and education. 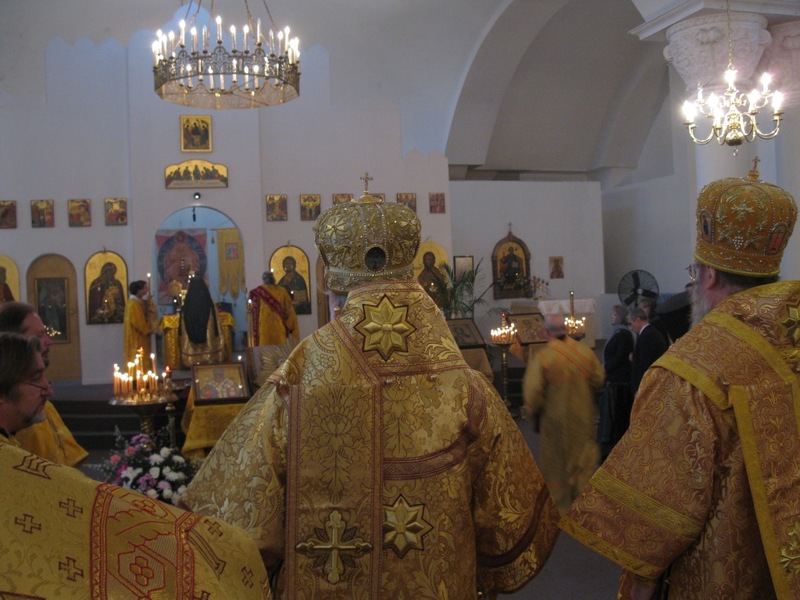 Addressing the parents, teachers, and all those present, His Eminence, Archbishop Gabriel, in particular, noted that care for orthodox parish schools is the primary task of every parish in the Russian Diaspora, because in case of neglect, our parishes will face gradual extinction. Vladyka called upon the parents to do everything possible in order to make sure the children do not lose the connection with their native language and the great culture of Historical Russia. 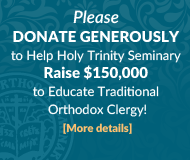 Vladyka also expressed the hope that the number of students at the cathedral parish school – where there are more than 70 students of different ages currently – will continue to grow with each year. After the prayer service, students received certificates and awards, then there was a concert. After the concert, everyone was invited to a traditional meal. Here are the photos from the event, prepared by the teacher of Russian history and Church Slavonic language, E.M. Bormotova.